When watching Zoolander 2 (NC16, 102 minutes, opens tomorrow, 1/5 stars), the trick to making it a less painful experience would be to pretend it was a horror film. You are seeing a pair of reanimated corpses, their brains twitching their feet forward in a grotesque re-enactment of walking, sounds resembling speech escaping their mouths. Ben Stiller (returning as Derek Zoolander, also co-writing and directing) and Owen Wilson (as Hansel) zombie their way through the chaos, driven by a faint memory of what it was like to actually be funny. The first movie (2001) walked the line in which audiences were invited to laugh at Derek and Hansel, but also with them, as it satirised the fashion world, personified in Mugatu (Will Ferrell). The mocking wasn't particularly savage, nor was the film anything more than a hotchpotch of skits, but it had its moments. Its genius lay in seeing the fashion business as a universe separate from ours, with its own through-the-looking-glass logic. Dumb is smart, silly is cool, beauty is wisdom. A "walk-off" would determine the winner in a dispute, for example, and nightly orgies were sacred duties. Models - they are not stupid; they are just adapted to their ecosystem. The jokes in the sequel are mostly visual. The clothes, hair and body shapes are now the targets. Little effort is put into revealing the weird and wonderful rules of the fashion universe; gags from the first movie are repeated, with the volume turned up to ear-splitting levels. Hansel's polyamorous circle of disciples now includes Kiefer Sutherland and a few goats, for instance, and that point is dropped in ad nauseam. Sutherland is just one of a carousel of cameos. Famous faces walk on, make a cringey joke, leave. You feel terrible for that actor or singer afterwards, for doing a favour for Stiller only to see it backfire so embarrassingly. 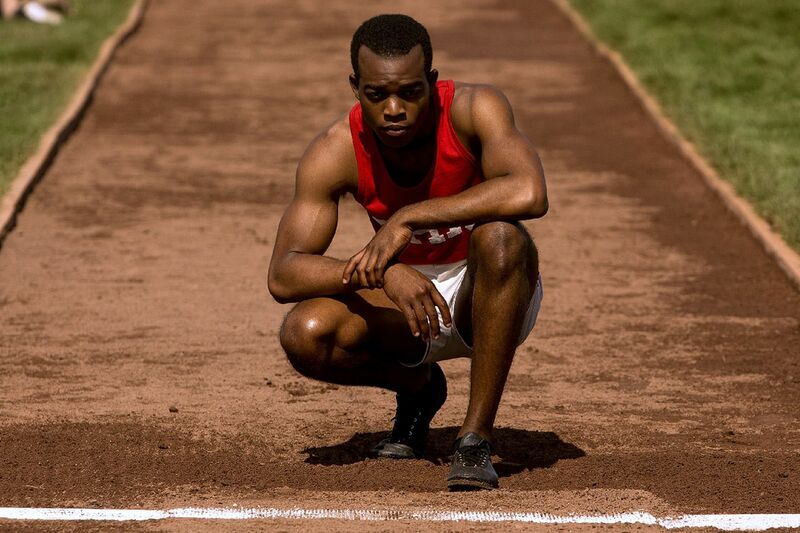 You might turn to the biopic Race (PG, 135 minutes, opens tomorrow, 2.5/5 stars), documenting the pivotal years in the life of Jesse Owens, for some relief. Bad move. The black track-and-field athlete broke the colour barrier in the 1930s and 1940s, most famously at the 1936 Berlin Olympics, where his gold medals undermined Nazi propaganda about Aryan physical supremacy. He deserves a biopic; just not one this shallow. Owens (Stephan James) fails to be anything more than a puppet, a man without much internal drive, mostly reacting to the racist forces around him. 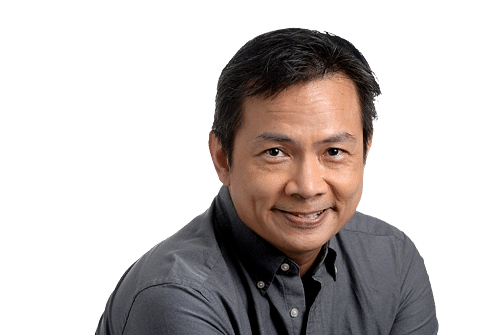 Tragically, the film does not make his life the centrepiece, either through lack of research or a failure of moral courage. White characters tend to push him off the stage, people such as his coach, Larry Snyder (Jason Sudeikis, known for his comedy), and, more bizarrely, the film-maker Leni Riefenstahl (Carice van Houten, from television's Game Of Thrones), the woman who made German massed events look epic. Even the Nazi leadership is glimpsed, as James Bond-like villainous weirdos. There is too much time spent on showing 1930s Germany as the ultimate manifestation of racist thinking and too little on the barriers Owens faced at home in Ohio, before and after the Berlin Olympics. Such is the tragedy of race politics - decades after his death, a film about Owens has to take away his space.